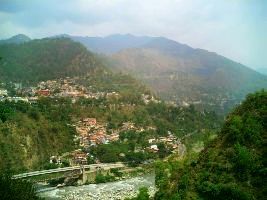 On arrival pick up from Delhi and proceed toward Mussoorie, travel by Surface. En-route visit Dehradun. On arrival in Mussoorie check in hotel & relax. Evening free for individual activates (one can go fro a walk at Mall), Dinner & Overnight at hotel. 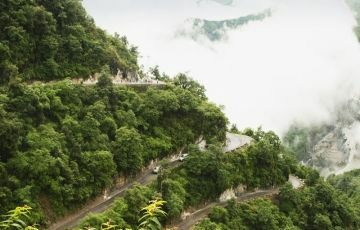 After breakfast drive towards Dhanaulti.which is 25 Kms away from Mussoorie on Mussoorie - Chamba Road. On arrival check in to hotel. 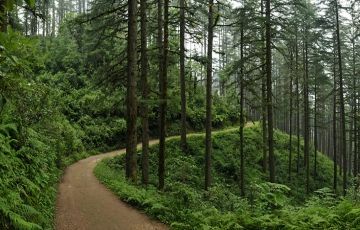 Later sightseeing tour of Dhanaulti. 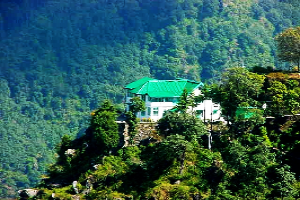 Dhanaulti is situated at an altitude of 2286 mts above sea level. Dhanaulti is the launching point for numerous treks into the snow - capped Himalayas. Later back to hotel. Overnight at Hotel. Dhanaulti local sight seeing visit Surkanda Devi temple an evening enjoy the Fiancé beauty. Later back to hotel. Overnight at Hotel. After Breakfast check out from Hotel, Travel by surface from Dhanaulti to Chamba. On arrival check in at hotel. Rest of the day free for independent activities. Overnight at hotel. Breakfast at hotel. 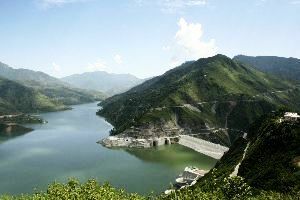 Today explore local view of Chamba, It has an overlooking view of spectacular snow capped mountains of Himalayas, evening go for sightseeing tour of Tehri Dam (One of the largest Dam of India) back at hotel. Dinner & Overnight at Hotel. Breakfast at hotel. Today at leisure check out and drive toward Delhi, on arrival transfer to Airport / Railway station to catch your pre booked Flight / Train.